“Millions of people who don’t go to church would say yes to an invitation from a friend. What if you are that friend? Who will you invite? Back to Church Sunday has caught on in churches everywhere because it is so simple. Since 2004 over a quarter of a million people have said yes to the prayerful invitation of a friend. Each year more churches take part and more people come back to church. 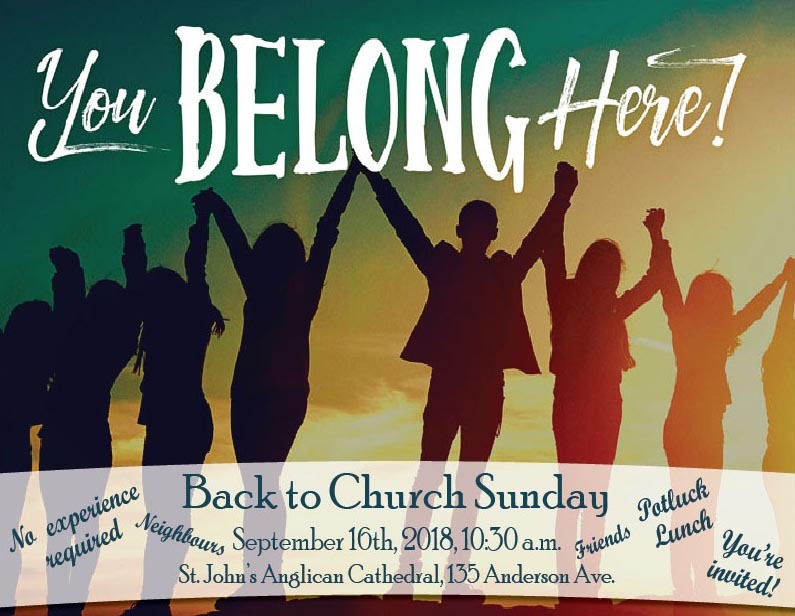 Back to Church Sunday is Sunday, September 16th. You are invited, and bring a friend. There will be a potluck lunch in the John West Hall after the service. On June 16, the Synod of the Diocese of Rupert’s Land elected The Ven. Geoffrey J.J. Woodcroft to be Bishop Coadjutor for Rupert’s Land. Geoff will be consecrated at a service at St. John’s Cathedral at 7:00 p.m. on Friday, October 12, 2018. All are welcome to attend. Geoff will commence his ministry as Bishop Coadjutor on October 16, and will work with me for approximately one month. 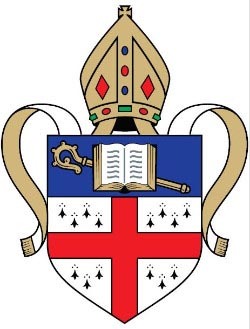 I have announced the date of my retirement as November 15, 2018, so on November 16, Geoff will become the 13th Bishop of the Diocese of Rupert’s Land. The Diocese of Rupert’s Land is establishing an Episcopal Ministry Transition fund to assist with all of the costs associated with preparing for new episcopal ministry. This will necessitate the purchase of a variety of copes, mitres, cassocks, “purple” shirts, pectoral cross, ring, and more, totalling approximately $6,000. We are inviting members of the diocese who wish to do so, to make a gift in support of these costs. Cheques may be made payable to the Diocese of Rupert’s Land and sent to 935 Nesbitt Bay, Winnipeg, MB R3T 1W6. We also have the capability of processing credit card payments through the Synod Office. We are pleased to be able to offer a charitable receipt in the amount of your gift. Your generosity is appreciated. 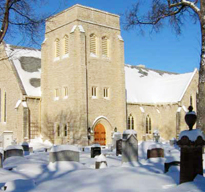 The Cathedral will be opening its doors for visitors Saturday May 26 and Sunday May 27 for ‘Doors Open Winnipeg’. Tours of the Cathedral and the Cemetery are at 10:30 am, 12:30 pm & 2:30 pm on Saturday and 1:00 and 3:00 pm on Sunday. 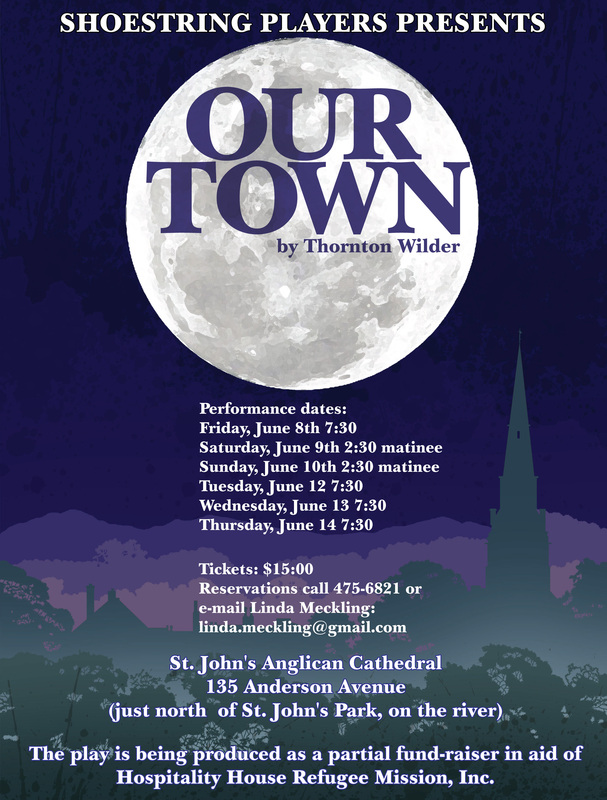 If you have never taken the tour, this is a great opportunity to learn the history of St. John’s. To check out other venues, go to www.doorsopenwinnipeg.ca. There’s no charge for admission at any of the Doors Open sites. 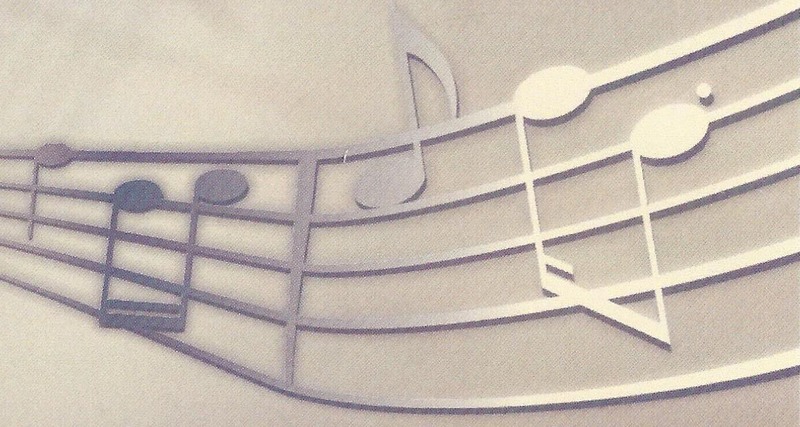 The Seniors’ Choral Society, under the direction of Richard Greig, are holding their Annual Concert at the Cathedral on Sunday, June 3rd, at 2:30 p.m. 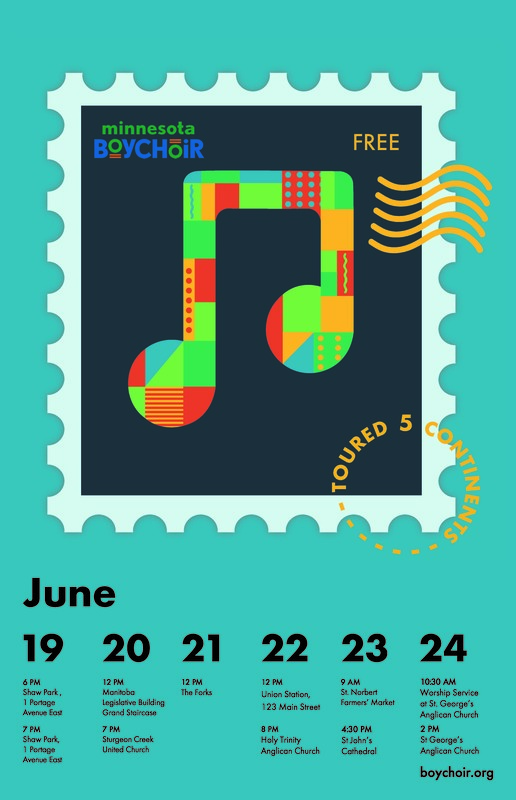 Admission is $15 and tickets are available at the door or from members of the Seniors choir. Anglican Grow Hope is a new Diocesan initiative to support PWRDF’s work through the Canadian Foodgrains Bank. Learn more by taking a look through this Power Point presentation. Please click on the links provided. Nicole Patricia Hallett (Nikki), beloved daughter of God her Creator, slept away quietly on Friday afternoon at Seven Oaks Hospital, with loving family around her. Nikki was born on January 31st, 1978, and died far too soon on March 23rd, 2018. 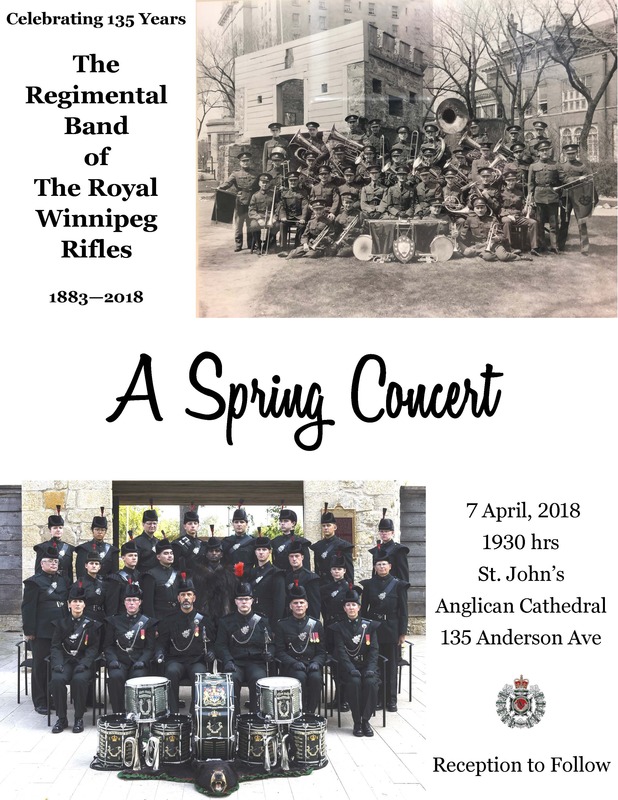 At her request, her funeral will be held at St. John’s Anglican Cathedral, 135 Anderson Avenue, in the North End of Winnipeg, where she, with Jaden and Todd had found a welcome place. The funeral will begin at 11 a.m. on Wednesday, March 28th, with viewing available beginning at 9:30 a.m. Nikki will be cremated, also at her request, with committal at a later date. She asked ‘Rev Paul’ to do the service, and he is most honoured to do so. Her own family will provide a light lunch following the service and hopes you can stay for a time of conversation and mutual consolation; her Cathedral family is also honoured to serve coffee and tea and juice. We grew to love her and her children, and to appreciate the beautiful person she was, the strong woman, the adoring mother fierce in her love for her children, Joshua, Jaden, and Todd (TJ). There is street parking available on most streets around the Cathedral; all the gates will be open. Please, no general parking on the driveway. We need to keep the building accessible to ambulances and fire trucks. There are several handicapped slots and you are always welcome to drop off people at the Tower Door, and then park your car on the streets. Thank you! May she rest in the peace of Christ and rise in glory.